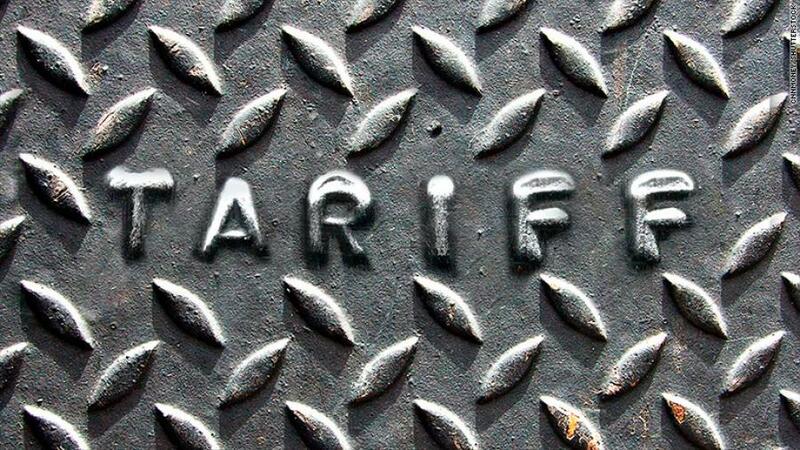 Two leading international trade associations joined forces to urge the Trump administration to permanently exempt Canada from steel tariffs and modernize the North American Free Trade Agreement (NAFTA) without scrapping the accord entirely. In a letter to President Donald J. Trump, Associated Equipment Distributors' (AED) President and CEO Brian P. McGuire and the Association of Equipment Manufacturers' (AEM) President Dennis Slater commended the efforts to maintain strong cross-border relations with Canada while also warning of the detrimental impact to U.S. and Canadian equipment manufacturers and dealers from continued trade uncertainty. Both AED and AEM have U.S. and Canadian members. "The U.S. and Canada maintain a tightly integrated market for steel," wrote McGuire and Slater. "Canada has competitively-priced steel production and is taking measures to stop the transshipment of lower-priced steel from other countries. We strongly urge you to grant Canada permanent exemption from U.S. steel tariffs to create market certainty, economic growth and avoid economic harm to our industry on both sides of the border." The equipment industry leaders also cautioned the president on NAFTA, encouraging the administration to update the agreement by strengthening trade and investment in the North American market, while maintaining current market access for the U.S., Canada and Mexico. The U.S. maintains a $3 billion a year trade surplus in construction and agricultural equipment with Canada and Mexico. McGuire and Slater suggested negotiators focus on cross-border labor mobility to help alleviate significant skilled worker shortages in both countries. "Americans and Canadians alike have difficulty crossing the border to perform highly-specialized machinery repairs and servicing," they wrote. "By including construction equipment service technicians in NAFTA's International Mobility Program, we can overcome this challenge and have a positive economic impact for our industry."